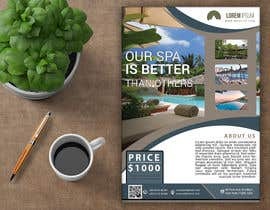 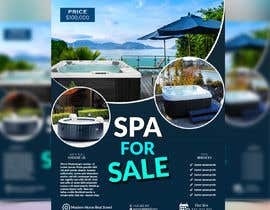 I need a promotional sales-poster/flyer for a jacuzzi / outdoor spa. 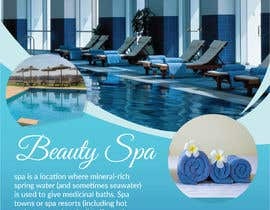 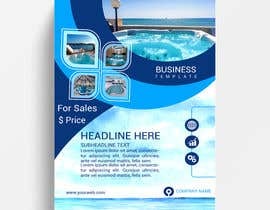 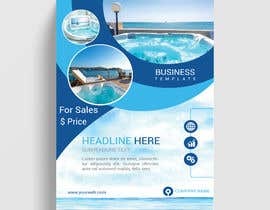 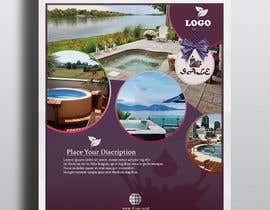 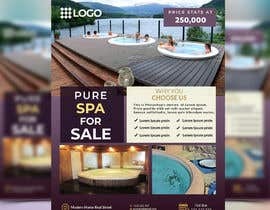 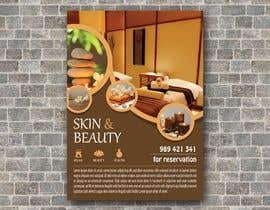 Containing 4 to 5 images of a spa, and about 15 short lines of information. 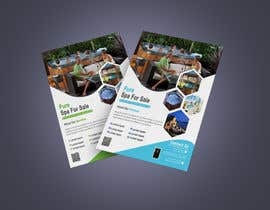 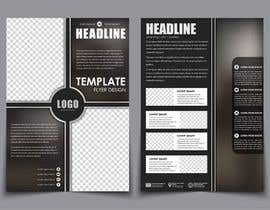 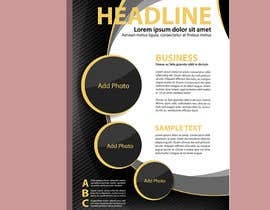 Review my entry #45 to Improve Design. 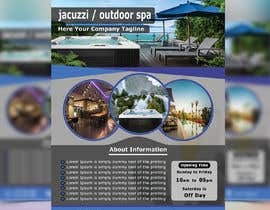 Hi, do check my entry #4 , thank you. 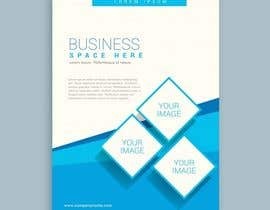 Please send me your details information to be put in your poster. 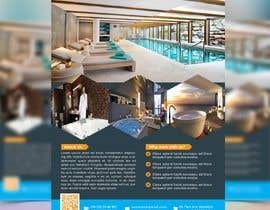 Where is the information about the poster?